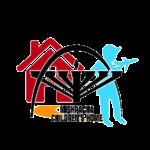 The children at Mishpacha Orphanage, boys and girls, live in two separate buildings. Every morning they go to the Chabad community's schools. They are integrated in regular classes. No one can distinguish between those from private homes and those from the orphanage. They learn in the kindergarten or school and come "home" everyday to a clean dormitory and housemothers who wait for them. These women feed them, wash their clothes, help with homework and play with them. Each child has individual, unique needs and we try to satisfy these. 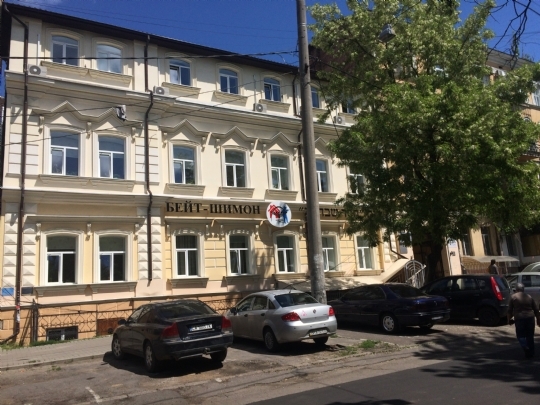 Many of Odessa's residents and ex-residents, who today live in Germany, the USA, Canada and Israel, contribute to the orphanage. Thanks to them, each student receives scholarship funding that is transferred to a special account every month. This money the child receives after graduation from school to help them take their first steps in adult life. Thanks to donations from the orphanage’s friends, a gorgeous game room with computer games and an excellent library in the school were built. Donations from the Jewish community are used to give these children not only wonderful clothes and toys, but also exciting excursions.